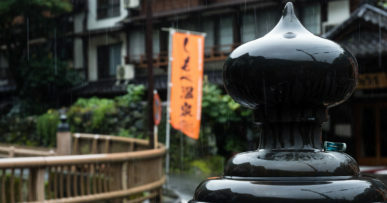 It occurred to me some time ago that Saga prefecture is the only one of the 47 Japanese prefectures I haven’t been to yet. 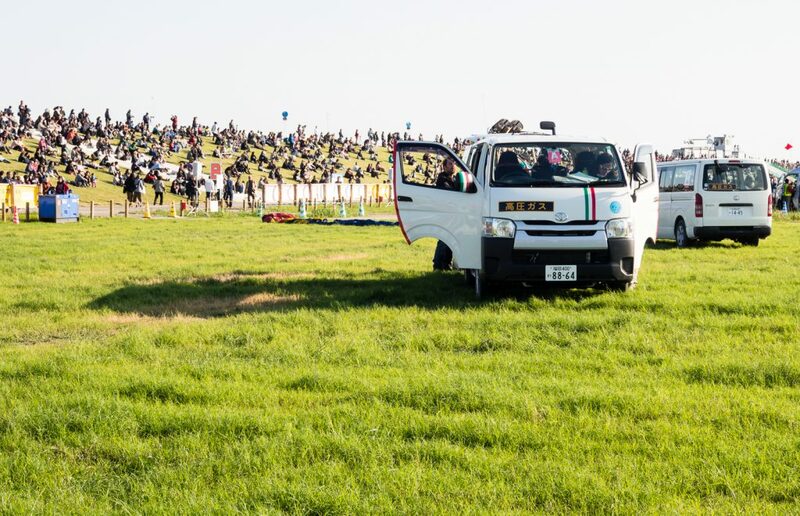 I thought it was time to change that, especially since in November Saga hosts 2 events I was interested it: Karatsu Kunchi festival and Saga International Balloon Fiesta. They both happen in early November. Karatsu Kunchi coincides precisely with Culture Day holidays (Bunka-no hi, November 2-4), the balloon festival takes up the whole week, but usually they try to schedule it so that it covers Bunka-no hi as well. 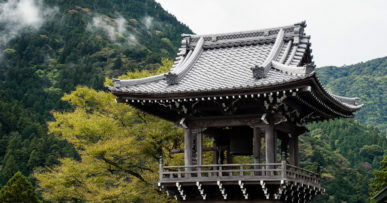 Both are colorful, exciting and well known events drawing large crowds, so to get a room in Karatsu or Saga on those days you’ll need to book 6 months ahead. I was careless and didn’t start planning until 3 months before the events, so the only room I could get in Saga was a smoking room (which is horrible for me, a non-smoker). It was that – or commute from Hakata for both events, and this just wasn’t going to work. I decided to bear with a smoking room, this way I was commuting only to Karatsu. The balloon venue was 2 short train stops away, not a big deal. I arrived at Saga from Hakata (where I stayed overnight after Yufuin) early enough that I had some time to spend before the afternoon balloon competition. So, I took a taxi to the sight of former Saga castle – now there’s a magnificent reconstructed palace there, I wish I had more time to check it thoroughly. But with the balloons in mind, I soon left, got back to the station and was at the venue on time – only to find out that the balloons won’t fly because of strong wind. 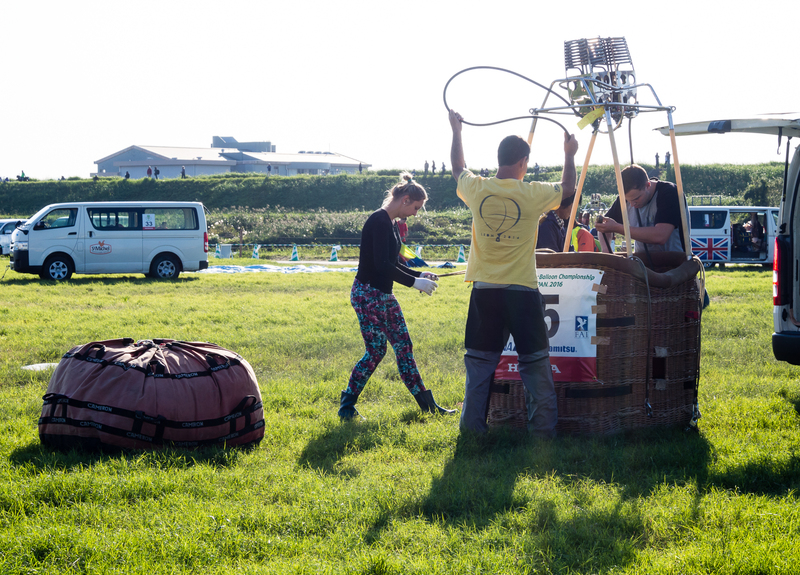 Balloons getting ready for flight – they don’t know yet that they won’t fly this afternoon. 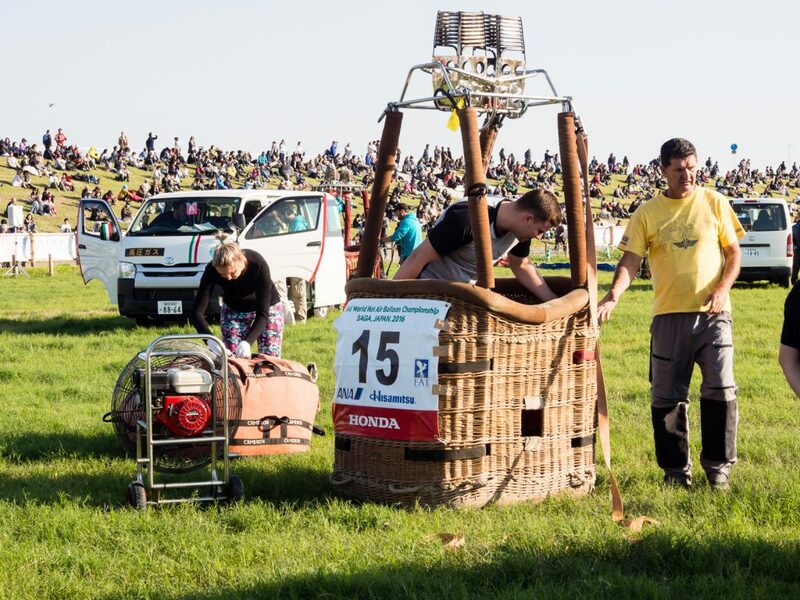 Yes, that’s the thing with hot air balloons – they rely on weather and the competition schedule is always very approximate, you have to get there and see if you’re lucky that day. I knew this – this is why I planned for 2 nights at Saga, to have time for at least 2 tries. 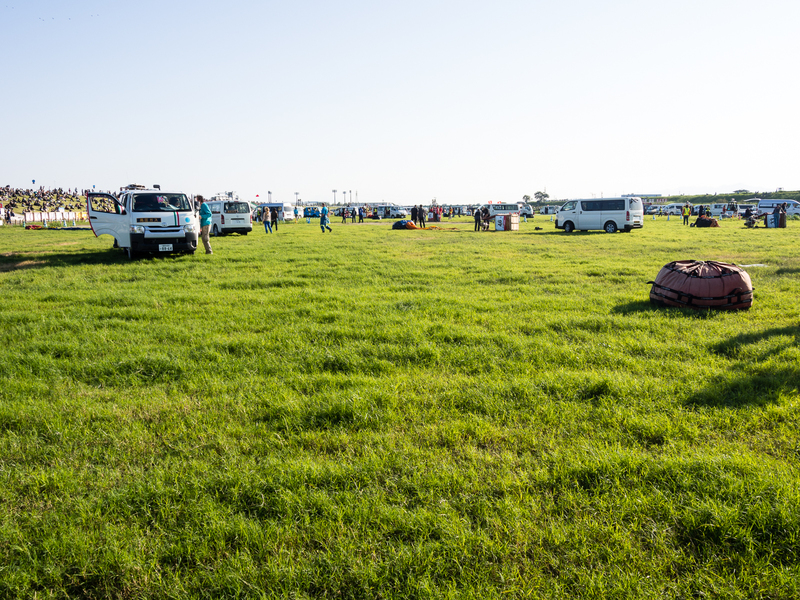 So, the first try was unsuccessful – not only did the balloons not fly, somebody found a “suspicious object” in one of the food tents, so all the visitors were told to evacuate into the flying field and stay there until further notice, which did not come very soon. This is where we were evacuated. When they finally let us out 2 hours later I was very hot (warm day, bright sun), very tired and seriously beginning to doubt whether I was going to make it to Karatsu that night for the evening part of Karatsu Kunchi. But I made it – one hour standing in a tightly packed train – and it was totally worth it. 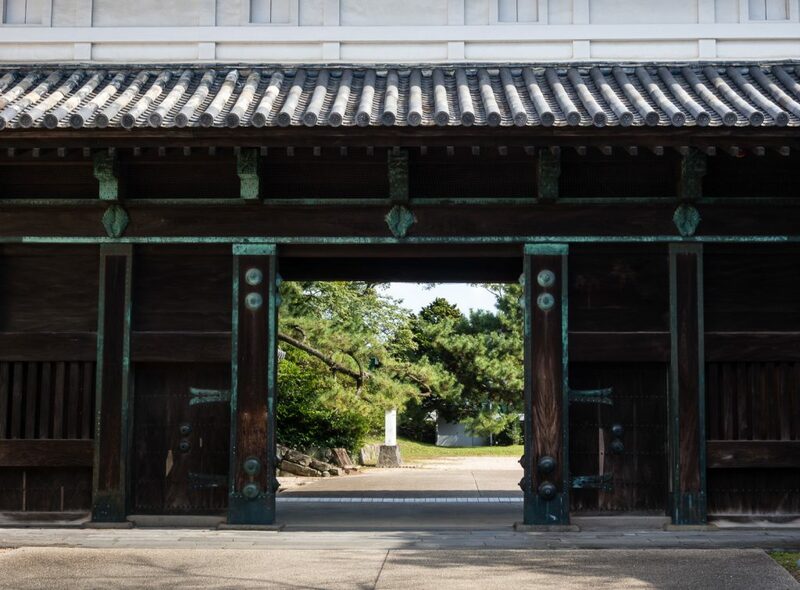 Saga castle gate – one of the few surviving original structures. 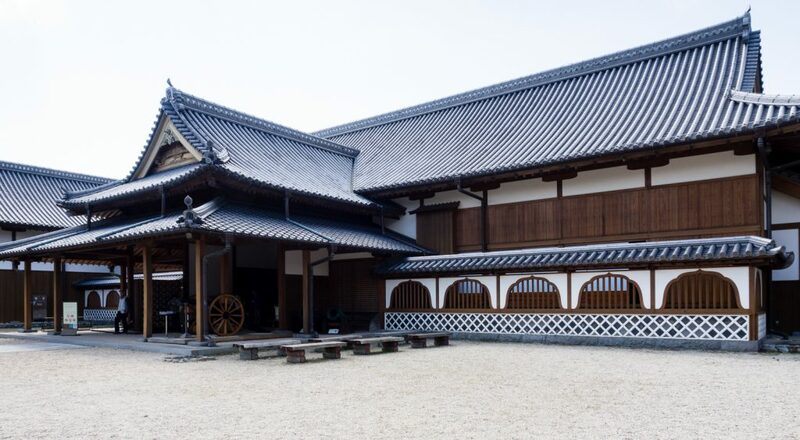 This reconstructed wooden daimyo palace is huge by Japanese standards. Very beautiful inside out. Balloon crews on the field, waiting for decision on weather. This is an international competition, so the crews are from all over the world.